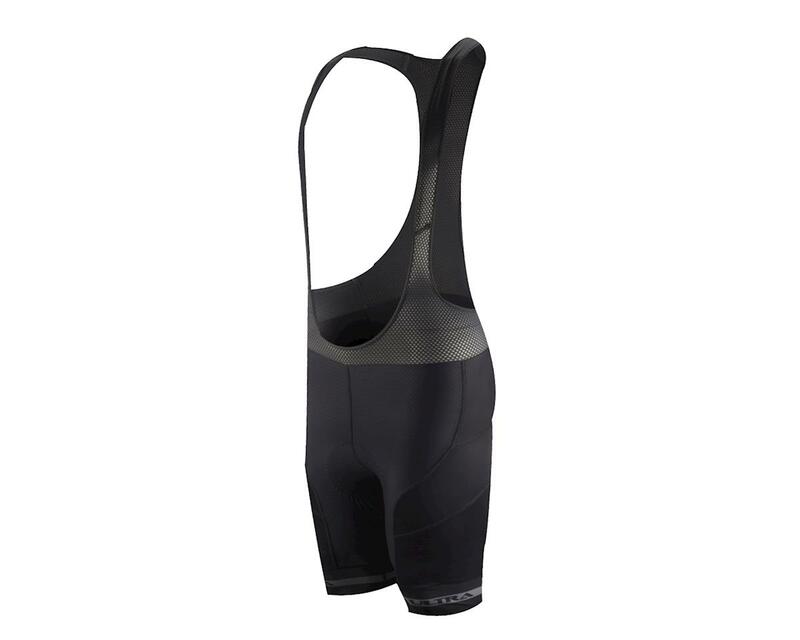 If you're a cyclist that demands the best technology at the best price, then look no further than Performance Ultra Bib Shorts. 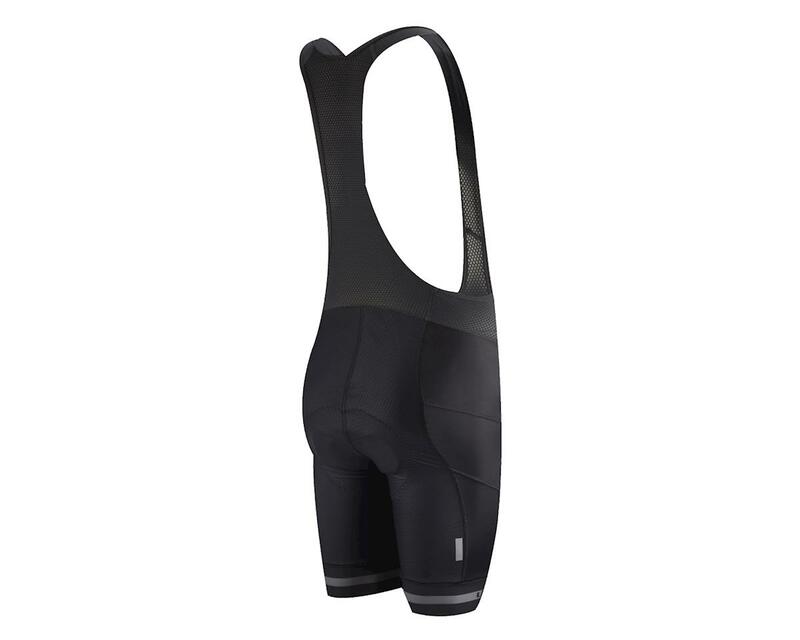 Designed in Chapel Hill, NC and made in the United States, Ultra Bibs will work for the casual rider or the competitive racer. The refined Physio-Dynamic fit is more compressive than previous iterations. The advanced compression technology improves blood flow, and can increase the time to muscle fatigue. This does mean that the fit runs slightly smaller however, so if you're between sizes we'd recommend sizing up. These shorts feature the new Ultra TMF Italian chamois with Skyving technology for seamless, pressure-free comfort, and its multi-density foam with Air Mesh layer provides shock absorption, breathability, and moisture-wicking. High compression fabric has an embossed texture and uses push/pull technology to manage moisture. multi-panel construction with abrasion-resistant side panels maintains a streamlined fit and open mesh bib upper allows the body to breathe. Coldblack technology reduces skin temperature under direct sunlight for ultimate cooling and integrated UPF 30+ offers protection from the sun's harmful rays. Wide, sublimated leg bands are non-restrictive and the silicone interior helps to keep them in position. Built with the same features found in high-end cycling shorts, the Performance Ultra Bib Shorts give you all the benefits the pros are accustomed to.